A teacher tried to earn a few extra dollars by charging students in exchange for not doing their homework, according to reports. A Brooklyn, New York teacher has been punished for the dirty act of selling his soap bars to students in exchange for a free pass on homework. Marlon Scanterbury came clean to investigators of the city and agreed to pay a fine of $4,000 for his scheme, which reportedly earned him $25 in total. 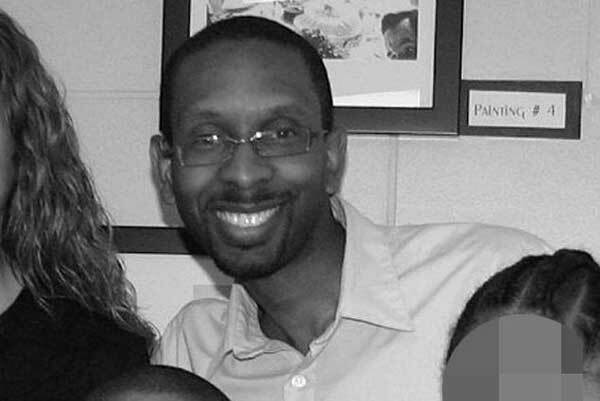 Scanterbury, who earns about $81,000, got in trouble for using an incentive program for good behavior in Canarsie Public School 66 to line his own pocket. Under the program, teachers promoted good behavior and academics, giving keys to deserving students, which could then be exchanged for ornaments. Scanterbury put his own twist on it, he told his 11 and 12-year-old students that they would get 10 keys if they bought a bar of homemade soap for $3 or $4. That sales pitch apparently did not work too well, because two months later, he had to sweeten the deal. "I also informed my students that for every bar of soap they purchased, the student will also receive a no homework pass," he said in a signed statement. City Conflicts of Interest Board found that at least three students bought bars of soap. A particularly good customer bought three bars of soap. One no homework pass was issued before Scanterbury, 43, was busted.